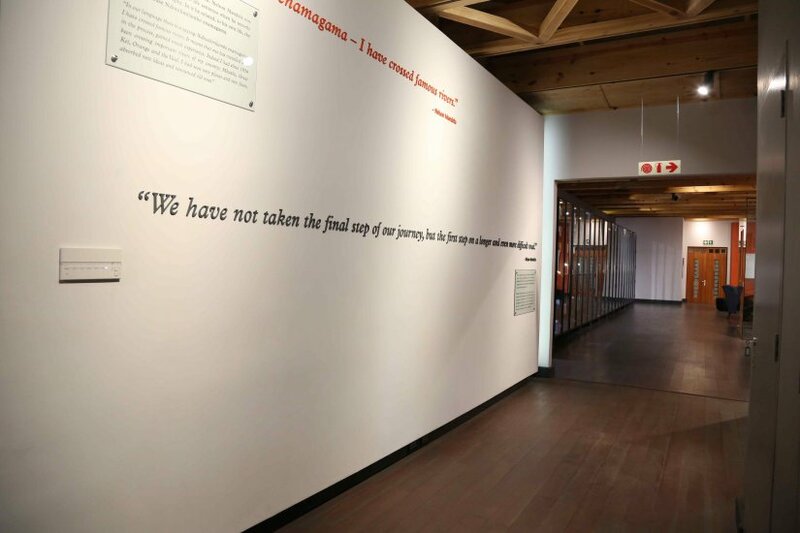 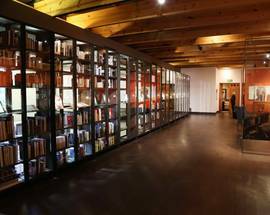 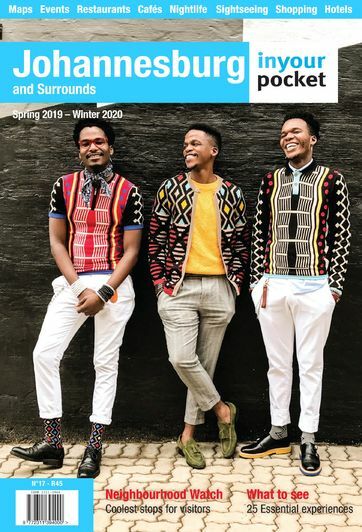 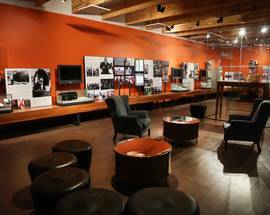 The Nelson Mandela Centre of Memory was founded in 2004 as a publicly accessible archive and centre for the continuation of the work of the Nelson Mandela Foundation. 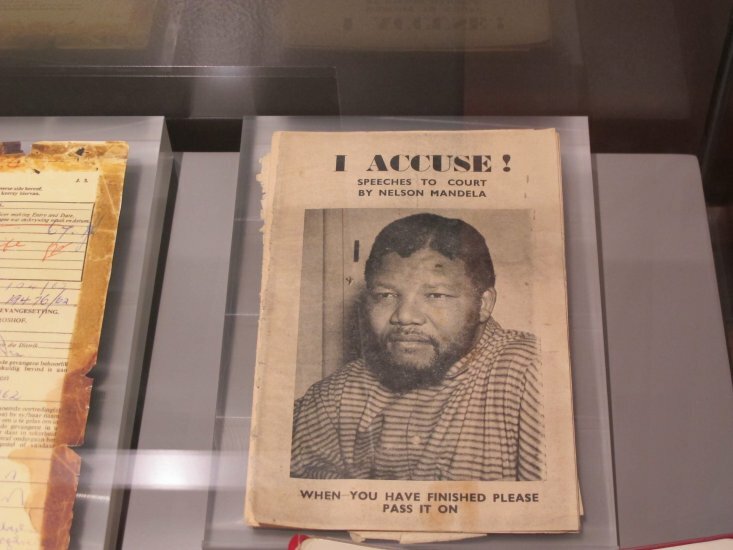 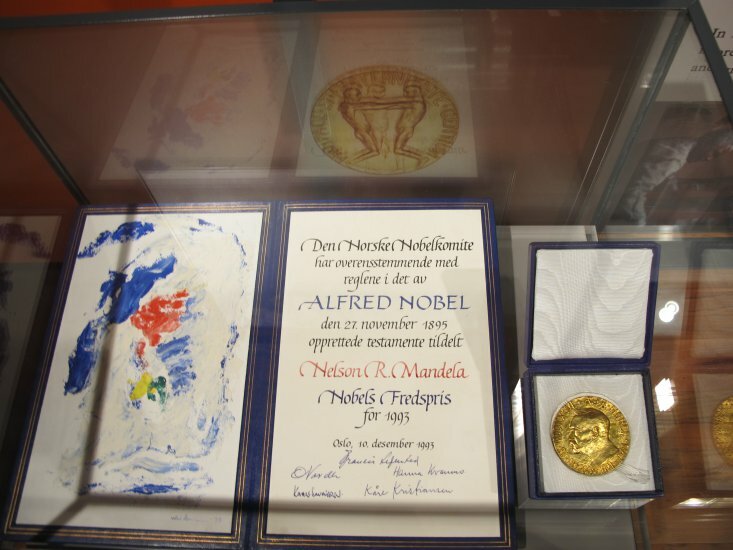 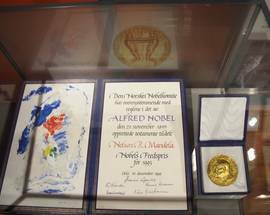 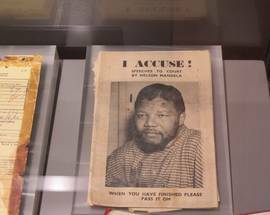 In particular the centre focuses on the life and times of Mandela and his lifelong dedication to social justice with a permanent exhibition outlining his life and the context of his struggle for freedom, complimented by many personal artefacts such as his letters from prison, personal photographs and his Nobel Peace prize. 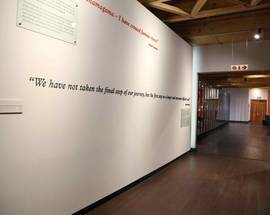 Visitors can also walk around the office where Mandela worked from 2002 to 2010. 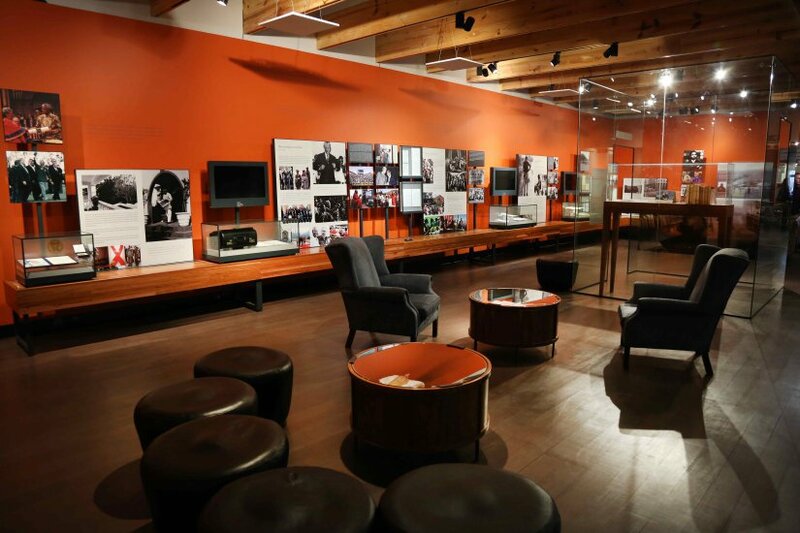 The Centre is two blocks from Mandela's final home on 4th Street and also hosts temporary exhibitions. 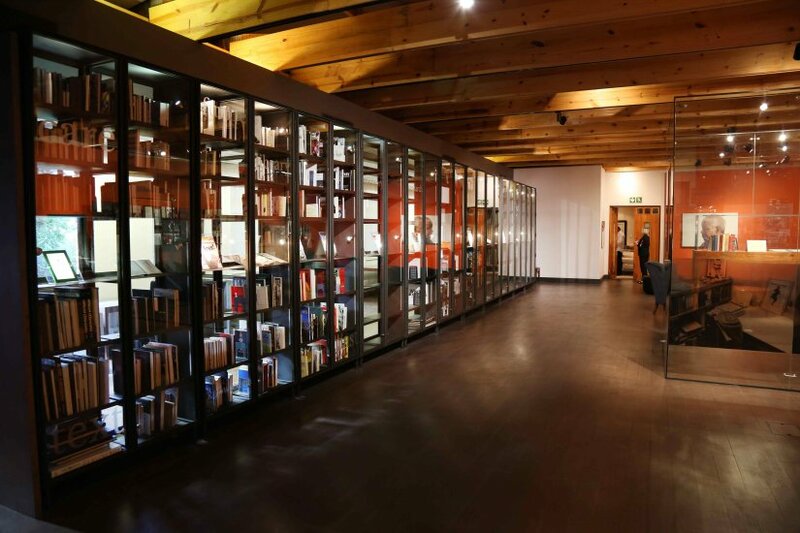 Visits by prior appointment only, can be arranged by phone or via the website.